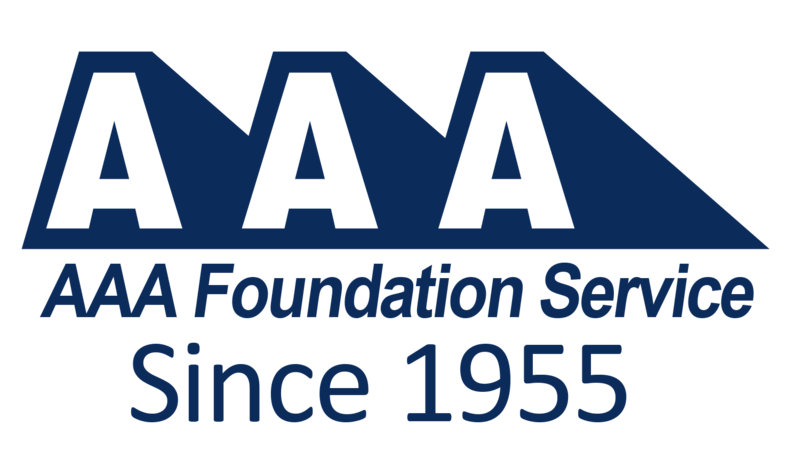 AAA Foundation Services has been helping Houstonians with their foundation repair needs for over 55 years. We take great pride in the work that we do and the community that we serve. We are a family owned and operated business, we have been for many generations and we will continue to be for many more to come. Our long history in Houston brings a wealth of knowledge to our team. We have helped level foundation slabs for thousands of homes in Houston, Spring, The Woodlands, Katy, and all other surrounding areas. From the clay in West Houston to the soft soil of Spring, you can be certain that you are in good hands when you trust your home to our family. We treat every client and every client’s home as if it were our own and take great pride in our work. We know that it is a tough decision when it comes to selecting a foundation repair company in Houston. You want to find someone you can trust and someone that will be there to help you with your needs. You do not want some fly-by-night company that is here today and gone tomorrow. AAA Foundation Services is Here for Houston and Here to Stay. You can trust that when you select us for your foundation repair in Houston, we will be here to support you! 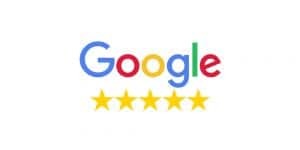 Always on call and ready to answer our clients questions, feel free to call Jerry Bartlett the owner of AAA Foundation Service at 713-467-8981 and discuss your foundation repair needs.